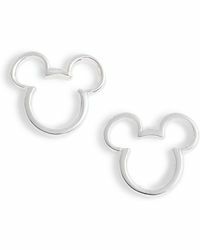 Put an entirely grown up spin on some of your favourite childhood characters with Disney's range of accessories: the must shop range that sees some of the company's iconic images translated into a selection of seriously wearable and utterly covetable accessories. 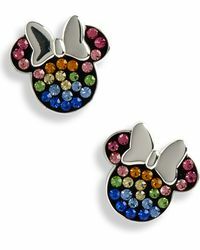 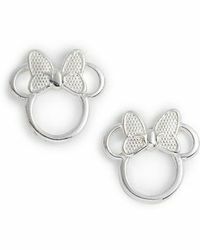 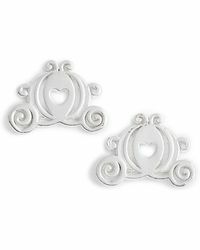 Think silver studs in the shape of Snow White's apple, princess crown earrings and Minnie Mouse bow studs. 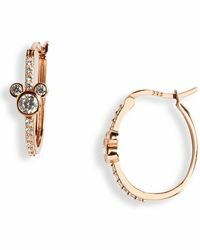 A much needed throwback to some of Disney's classic and best loved films that have been given a contemporary update, these accessories offer the perfect blend of fashion and nostalgia that are sure to become fan favourites. 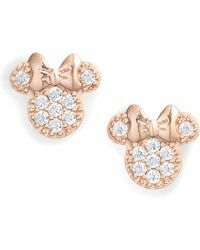 Not (just) for kids.